Curaleaf Holdings, Inc. (CURA) commenced trading on the Canadian Stock Exchange (CSE) on Monday October 29th, 2018, becoming the largest offering in terms of equity financing in the cannabis industry. 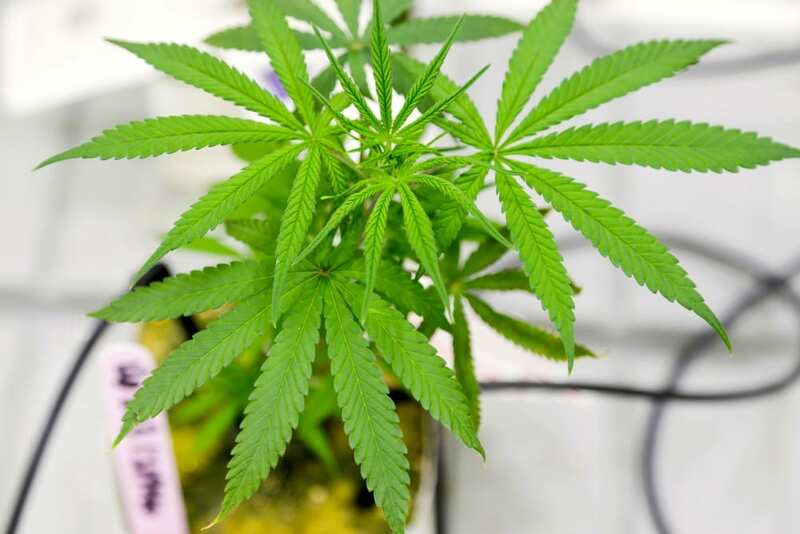 A US cannabis retailer; Curaleaf raised close to CAD $520 million in a private placement fronted by GMP Securities L.P and Canaccord Genuity Corp. with assistance from Eight Capital, Haywood Securities Inc. and Cormark Securities Inc. The Massachusetts based company, completed a reverse takeover of Canada’s Lead Ventures Inc. last week to earn an approximate CAD$6 billion valuation. With operations in 12 states, made up of 28 dispensaries, 12 cultivation facilities and nine processing sites; Curaleaf has wide spanning operations over the US. Licences have also been applied for in both California and Pennsylvania. A US federal ban has created difficulties raising capital domestically; thus the legalisation of cannabis on a federal level in Canada has opened up a huge market for US companies looking to capitalise on the fast moving industry; with the CSE being the go-to market for public listings in the cannabis industry. “Listing on the Canadian Securities Exchange is a critical step in our growth trajectory. We are excited to make our mark within cannabis financing history through the overwhelming support of over 100 institutions internationally,” explained CEO of Curaleaf, Joseph Lusardi.